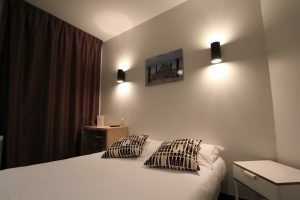 We offer you 3 different types of rooms, all of them with modern beds and duvets, at least one double bed, flat panel TV with Canal+ and free wireless internet. 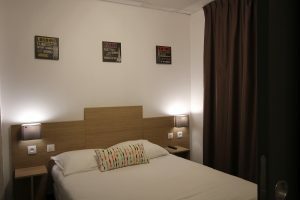 Superior rooms and Junior Suites offer air conditionned. Please contact us in advance if you require a room adapted for disabled people.